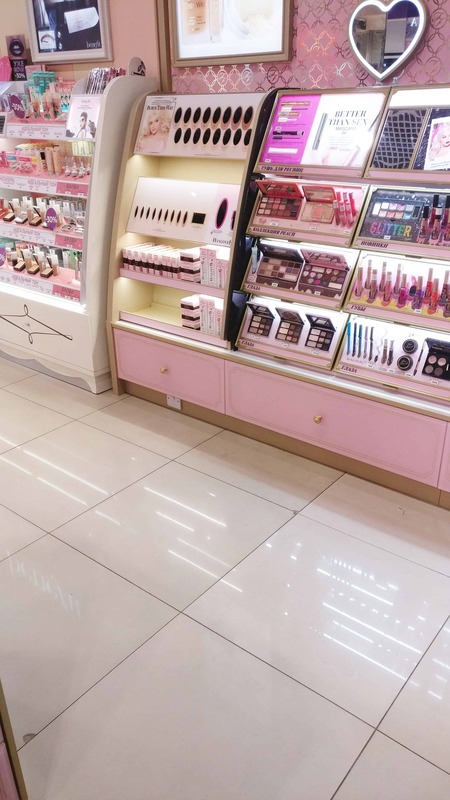 Here at D4R we were asked to take part in another Too Faced retail project, which we couldn't wait to be a part of! 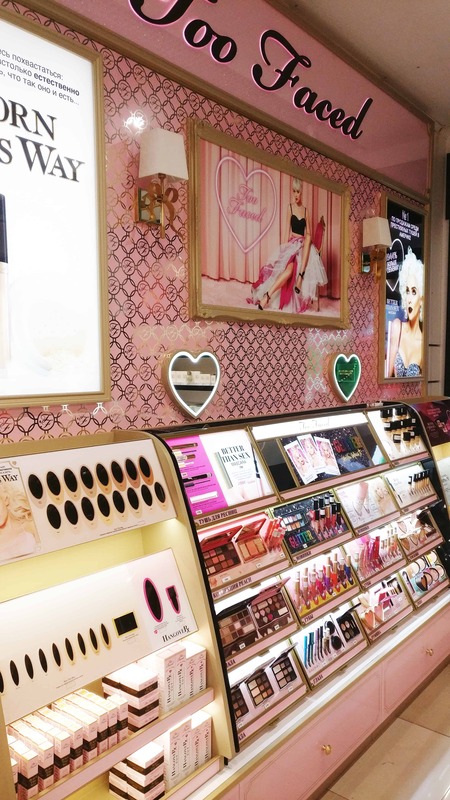 We have recently designed, manufactured and installed a new shop-in-shop in Russia to continue the Too Faced global growth. All design elements were taken from the global design pack we created for Too Faced just over a year ago; before being applied to the space within Ile De Beaute in Maroseyka, Russia. Using a UK manufacture source and shipping to our installation partner in Russia we were able to produce and implement a stunning build for our American beauty client. Their first ever Russian shop-in-shop has been a success and we have been proud to support the brand through this latest implementation. Their new branded space sits just inside the store, right behind the front window shop display - a great position for us Too Faced lovers! The pink back wall to the concession includes a pattern detailing beyond the gondolas which consists of a striking foiled, metallic silver finish effect, which reflects whenever the light hits it, bringing character and depth to the area. The mini light boxes included in the wall fixtures bring life, brand character and brightness to the whole retail space. There is a vanity area in the middle of the allocated shop floor which includes a circular mirror with circular bulbs around the edge - a girls dream! We look forward to revealing our latest project for Too Faced, so keep your eyes peeled!